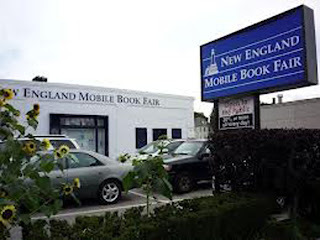 Confession: My daughter used to work at the New England Mobile Book Fair, and I have visited it regularly for years. I'm sure I wasn't the only person in the greater Boston area who was concerned when we learned the store was for sale. That's why I'm very pleased to have the opportunity to interview the new owner, Tom Lyons, here at Poe's Deadly Daughters. Recently you purchased the New England Mobile Book Fair, an established bookstore in the Boston area, yet you’ve never been a bookseller before. What inspired you to do this? 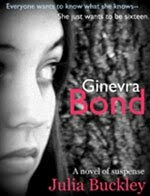 My friends usually ask “What possessed me” as opposed to what inspired me to buy the Book Fair given the state of the book business. Brick and mortar stores are constantly under attack by Amazon and electronic book purchases. I simply thought the Book Fair needed to be saved and was very concerned that it was going out of business. Why did you choose this particular store? I really had no intention of buying a book store; it was the farthest thing from my mind. I had just gotten back to Boston from a lengthy consulting project in Maryland. I decided to go over to the New England Mobile Book Fair to spend a few hours in the stacks and see what treasures I could find. That was in June of 2011. I knew the book store was put up for sale in November of 2010 and figured it had been sold. I mentioned it to one of the managers who informed me that it had not been sold. I spent the next two weeks thinking about it and finally called the business broker and spent 4 hours going over the business details with him. I would not have even considered buying any other book store but the New England Mobile Book Fair is an ICON, at least in the northeast and has been written up in Fortune, Yankee and other publications. I spent 6 months working on the deal because I wanted to make sure it could be saved. What physical and management changes have you made, and what changes are you still planning? As you know I’m not a bookseller. I’m a business man. I have looked at this venture as a business first and book store second. 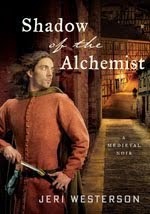 I have a great staff of knowledgeable booksellers who came with the store so to speak. They all stayed with me. 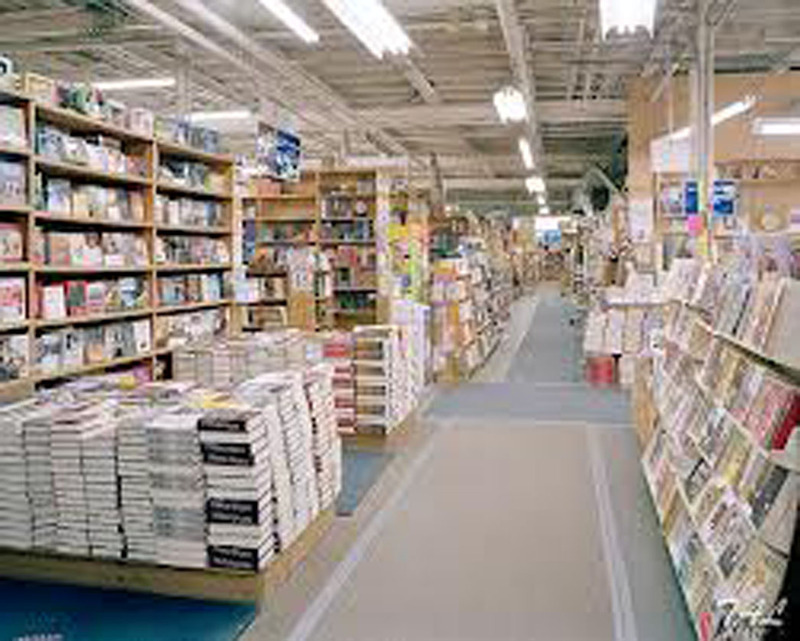 So I felt I could concentrate on the business operations of the store while learning the book business as well. For 54 plus years the Book Fair has operated pretty much as it had when it opened in the 1950’s. As everyone who has been to the Book Fair knows the books have been shelved by publisher, not by category or genre’ and there has never been an automated inventory. The building is a warehouse and in recent years not a lot of updating or improvements have been made. I have replaced 300 lights inside and outside the building. It is much brighter now. We are moving more than one million books from publisher to category. This has been going on since April 2012 and hopefully the majority of the moves will be done by the middle of November. It is a logistical puzzle that is a real challenge, especially since the store is open while we are trying to move everything. This has to be done to make it easier for the patrons to find books in the future. It also is necessary as the foundation to create an on line inventory. In order to run the Book Fair on a current and profitable basis an automated inventory is a must. So we have purchased an inventory system- IBIDie, which is a SQL based book store Point of Sale and Inventory system. This also required buying a new server with a RAD 5 backup system and 12 new computers including point of sale registers. We actually went live on October 8th with the Point of Sale portion and we are training on the ordering and receiving portions now. We already have a number of categories completed so as soon as the system is ready to go we can begin to scan the million books we are moving. We had a web site but it was static and non productive. We built a new web site and now offer the ability to buy books on line. 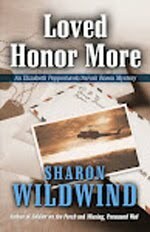 In a few weeks book store patrons will also be able to buy E-books from us. We will be building more pages on our web site to include staff picks, corporate direct links for corporate sales, weekly updates etc. The Book Fair was never known for having author signings and readings. We started doing them in the store in January and have been steadily adding dates since. A few weeks ago we had our first internationally known author here when Tess Garretson came and spoke about her new book and signed copies. The Boston Globe covered the event. We have held two community events one on ART and another on Gardening. We will be expanding these types of community involvement for the Book Fair in the future. In December we will be hosting a Mystery night to rival the ones Kate’s Mystery Book Store in Cambridge used to do before she closed. 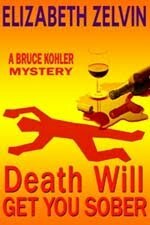 We have already had 38 mystery writers accept an invitation to join us on December 6th. We have been cleaning every day as we move books and adding more and better displays for the books and merchandize. We brought in a new General Ledger system to better control the financial side of the business along with a VP of Finance and a Manager of Accounting. We do a lot of off-site book sales and have been doing some book fairs. We do a lot of business with Schools and libraries. All in all I would say we have been pretty busy for the 10 months we have been at this. 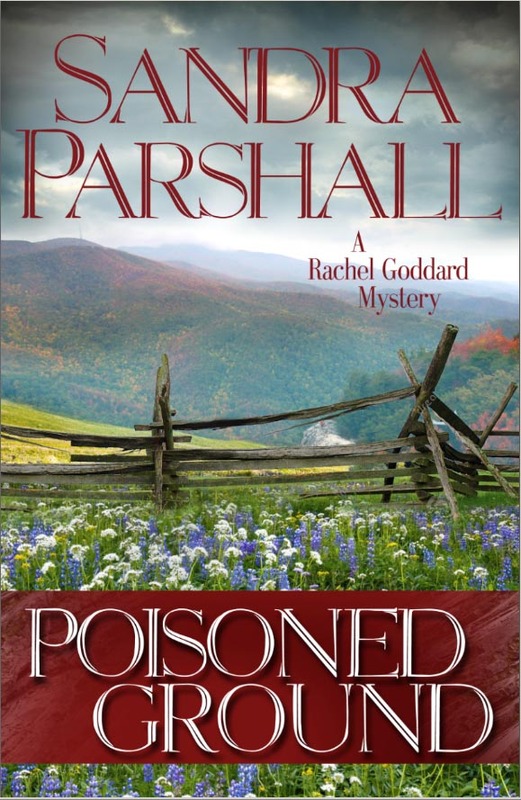 You’ve shown a particular interest in promoting mystery fiction. Why that genre? I love mysteries! I’m also a writer and I have started two mysteries and I “kind of” put them on hold when I bought the book store. I’m hoping to get back to them after the holidays. So you can understand why I have an interest in mysteries. Being a writer as well as a book store owner does have its challenges. Doing the Mystery night on Dec 6, 2012 with all those authors is pretty exciting for me and I hope we can get a good draw and sell a lot of books. I also love westerns. 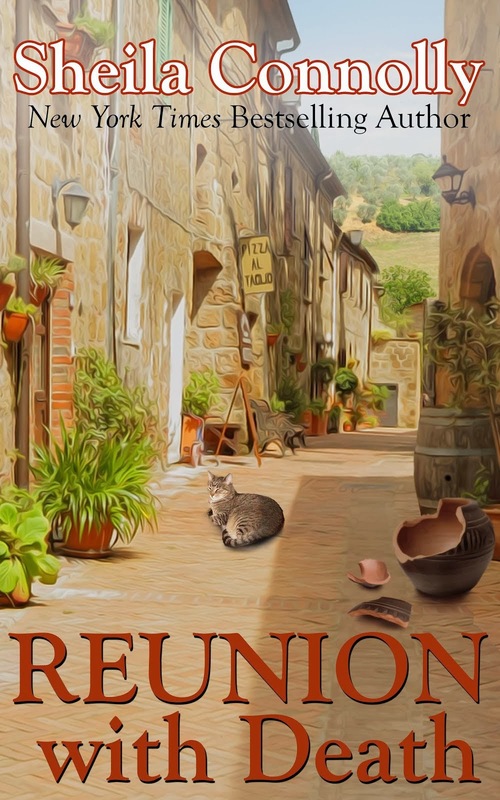 I have written a western and even got some very positive feedback from a senior editor at a major publishing house. That is very encouraging for a writer. What do you see as the future of the independent bookstore? I think it’s important to note that many of the Indies have had a good year relatively speaking. I not only think that the Indies have a role to play going forward, I’m betting on it. In general I believe that technology will have to be a standard part of the mix. Selling on line is a must, and with the help of the ABA and other book organizations perhaps we can find a way to negate the Amazon factor if each indie gets their patrons to see the value of buying locally, even on-line. E-books are here to stay. I think they will level off and there will still be a mix of e book and physical copy for many book lovers. Managing the e book dilemma requires active participation, not being passive about it. We as businesses are going to have to continually embrace technology and change both our pattern of selling and the mindset of our customers. Thanks for the opportunity to chat. Chief Executive of three businesses, COO of a Fortune20 subsidiary, Independent Management Consultant, financial and operational controls, Director of Global Marketing for Insurance for Oracle Corp . Extensive Audit and Risk Management experience. And recently an apprenticeship to booksellers. Tom, it sounds like you're doing everything right (except spelling Tess Gerritsen's name ;) ). It's especially good to hear that all the staff members kept their jobs. For us non-Bostonians, exactly where is the store? It sounds like a great destination for authors and readers. I wish I weren't so far away! This is just the kind of place I love. I'm glad to hear you're re-shelving books by category rather than publisher. I don't think many readers even pays attention to which publisher is producing what. Tom, how wonderful to hear that an old bookstore is getting a new life -- and to see all the investment you are putting in to make it propser. Congratulations! 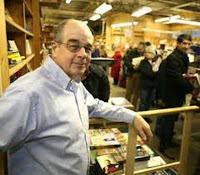 I just visited two great bookshops in Seattle -- Settle Mystery Bookshop and Elliot Bay Books, which recently relocated and is helping revitalize its new neighborhood. Bookstores need care & feeding, but if they get it, they can be key core retail. Good job with the post.. keep up the good work..